1. A glass of milk a day to keep the doctor away? Could milk be the answer to osteoarthritis? You’re probably familiar with the saying, “An apple a day keeps the doctor away.” Now, can a glass of milk do the same? According to a new study, milk may help delay common knee osteoarthritis in women. 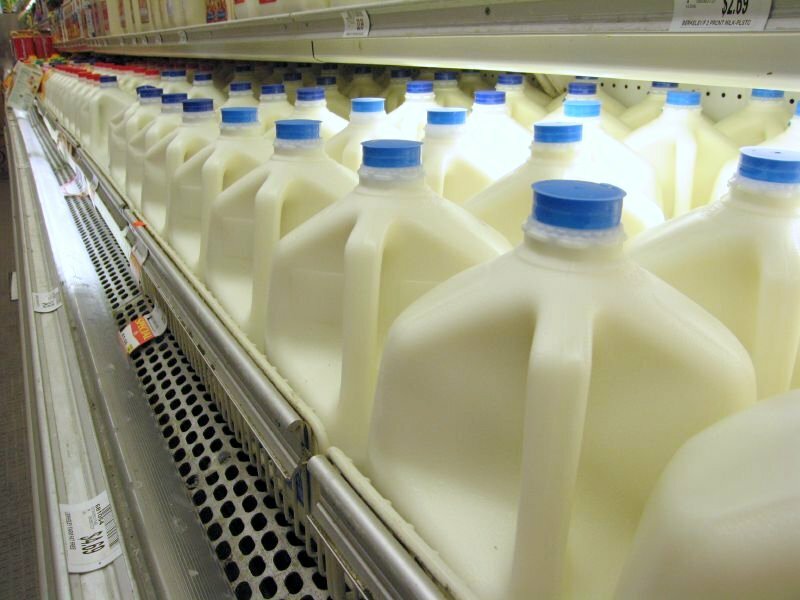 In the 48-month study, researchers found that an increased intake of milk (about 6-7 glasses per week) did, in fact, decrease the width of joint space in the knee. They also used other dairy products to test the same effect. Specifically, when cheese intake was increased, the opposite happened. From their findings, there was a correlation between high saturated fat acids in cheese and increased progression of the disease. Although more research is needed, this data may be the next stepping-stone in medicinal improvements. 2. Is it possible to run to your death? 3. Can dogs be the answer to breast cancer? Researchers are studying breast cancer in dogs in hopes of finding new information that may lead to a cure for breast cancer in humans. 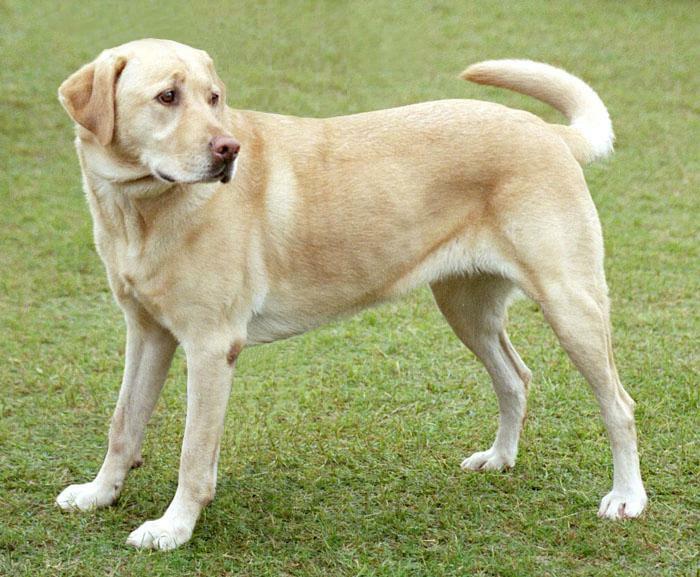 The most common form of cancer in female dogs is mammary cancer. But, veterinary oncologists at the University of Pennsylvania have shed positive light on this negative disease. Because mammary cancer is similar between female dogs and women, tumors in dogs can be studied to benefit dancer research for humans. Dogs have 10 mammary glands, which means the tumors develop at different times in multiple places. Ultimately, researchers can study tumors at all stages in one animal, helping to answer an important, molecular question: when did something go wrong? Hopefully, this new research will get us one step closer in finding a treatment or cure for women’s breast cancer. 4. Vitamin D or Vitamin Useless? Taking vitamins is a daily routine for many; pop a couple of tiny vitamin capsules and you’re ready to take on the world. 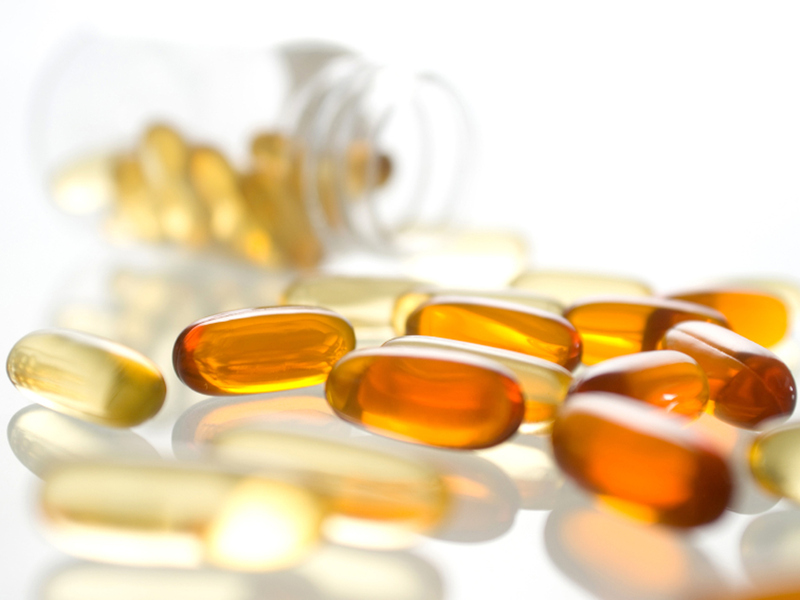 Well, recent studies are now saying that taking a concentrated form of Vitamin D does not have any health benefits. At the University of Edinburgh, 268 controlled studies were held and concluded that there was no link between Vitamin D and improved health. In a second experiment, the University of Cambridge’s results confirmed those findings. Yet, past examinations seem to conflict with these findings, thus prompting more research to provide solid, conclusive results. Many of these research studies are still pretty inconclusive, usually requiring more investigation. However, they do open doors to discussion and debate, allowing the brightest minds to tackle tough, modern health issues. It is safe to say, though, that moderation seems to be the best advice in a world full of fluctuating theories and unresolved questions.